The natural world is on your doorstep; whether you live in the heart of a concrete jungle, or on top of a mountain - so why not explore it? 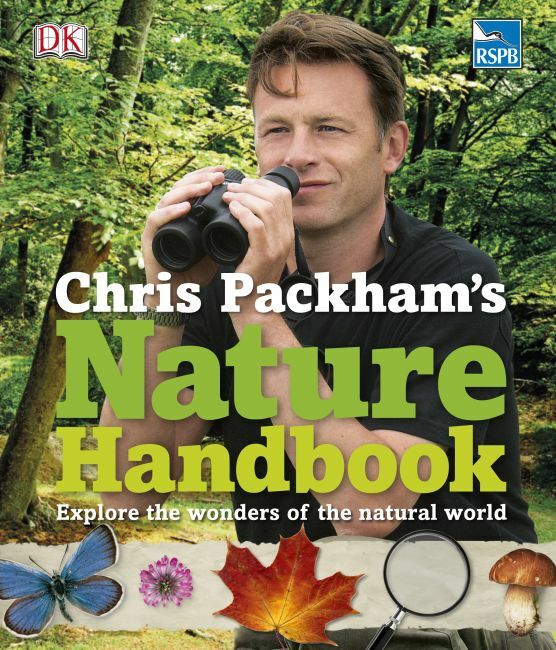 From woodlands to beaches, let Chris Packham take you on a sensory journey through some of the world's key habitats. You'll meet the wildlife that lives there and discover how the natural world really works. Explore the sights, sounds and smells, learn about the plants, animals, weather and ecological processes at work and find out how to interact with the wild while still conserving it. Packed with practical activities for every season and location, so you can learn about and engage with the wildlife around you; from raising butterflies from caterpillars to leaving a bucket of rainwater out to develop into an ecosystem.